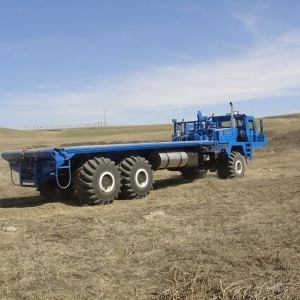 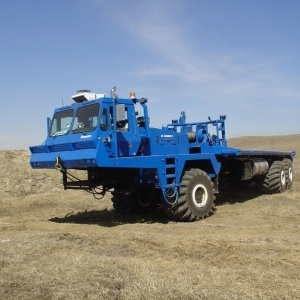 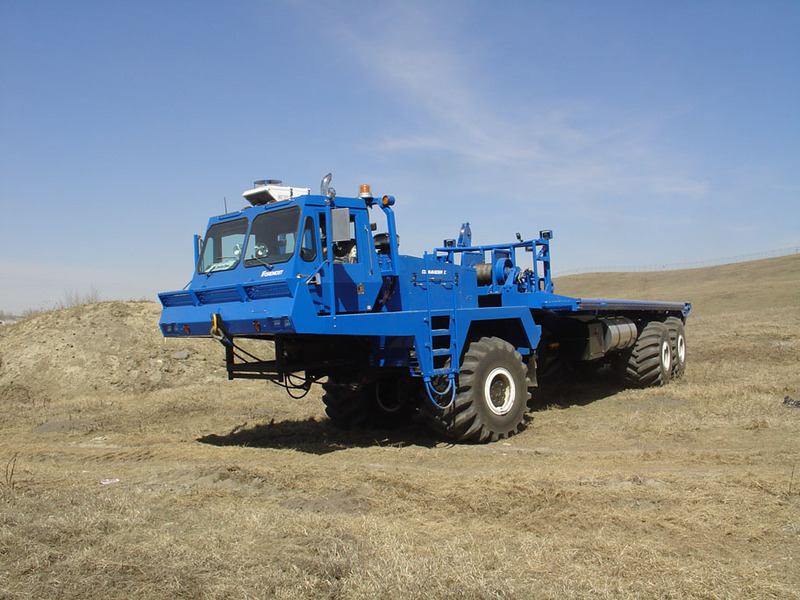 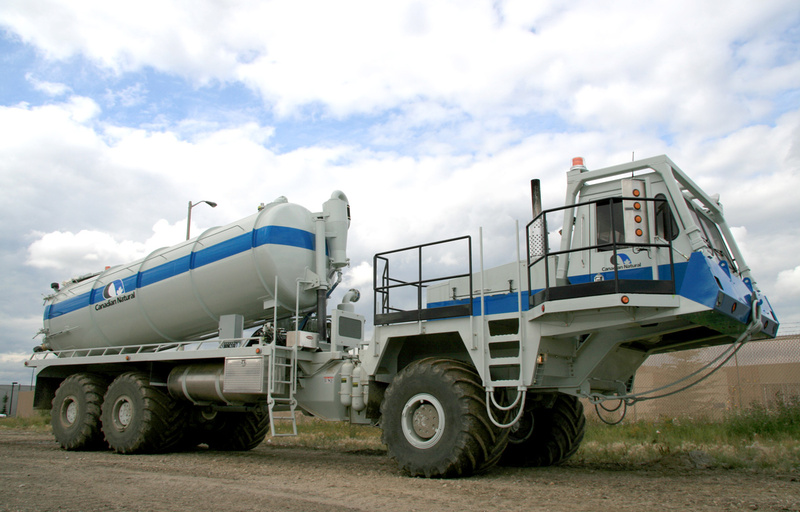 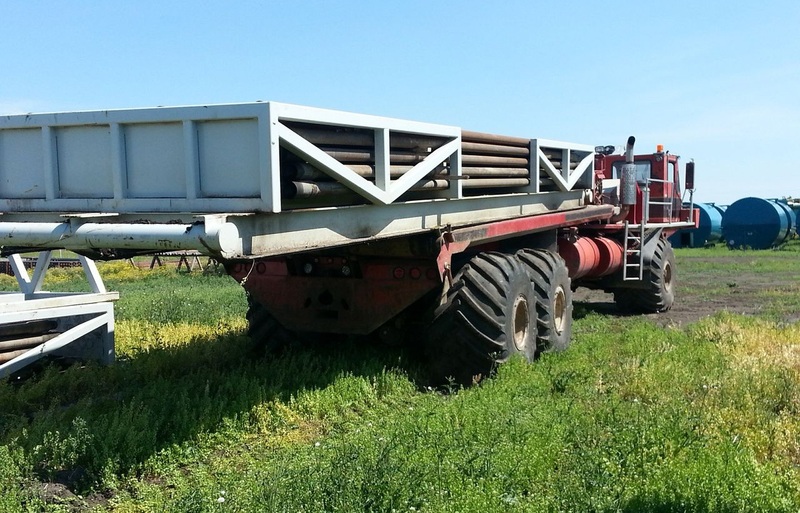 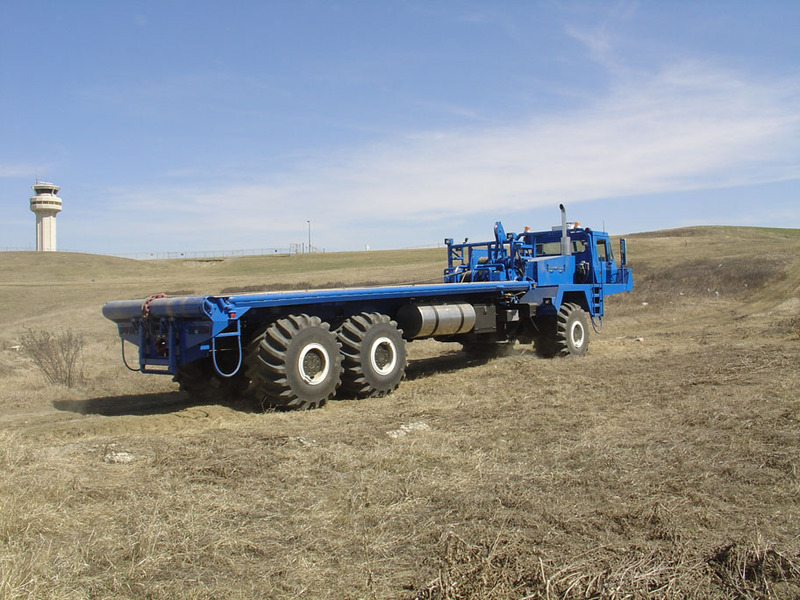 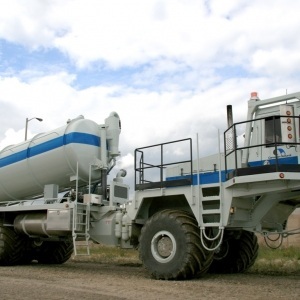 The Commander C has been long recognized by the petroleum industry as the benchmark for moving oilfield equipment with minimal environmental impact. 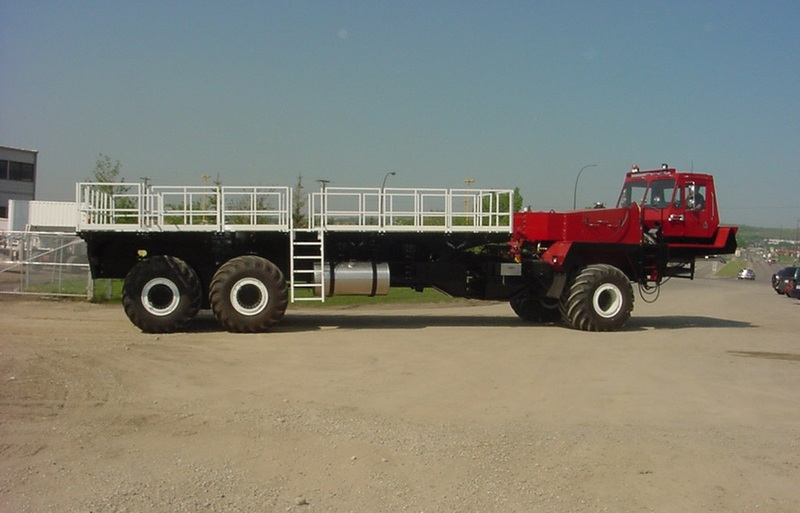 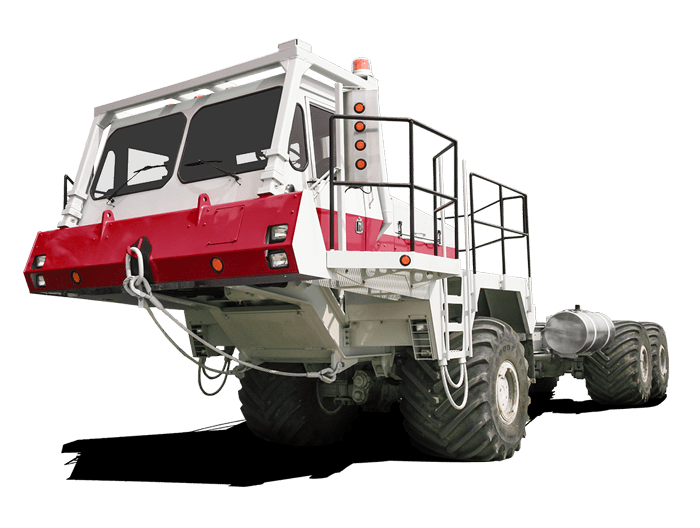 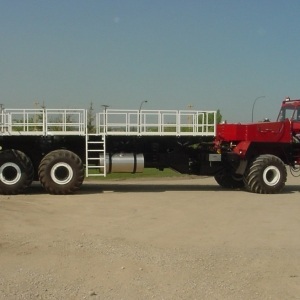 For oilfield hauling, the Commander C is equipped with a heavy-duty oilfield deck, main deck winch, gin poles, midship and rear live rolls, front push bar and hydraulically controlled rear push bar. 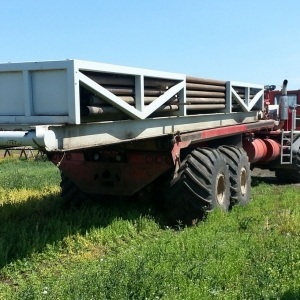 Cameras are located to observe bed loading from the rear of the unit. 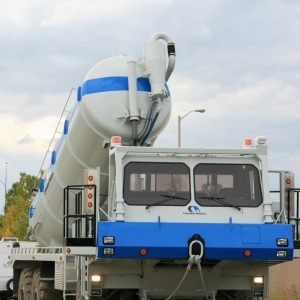 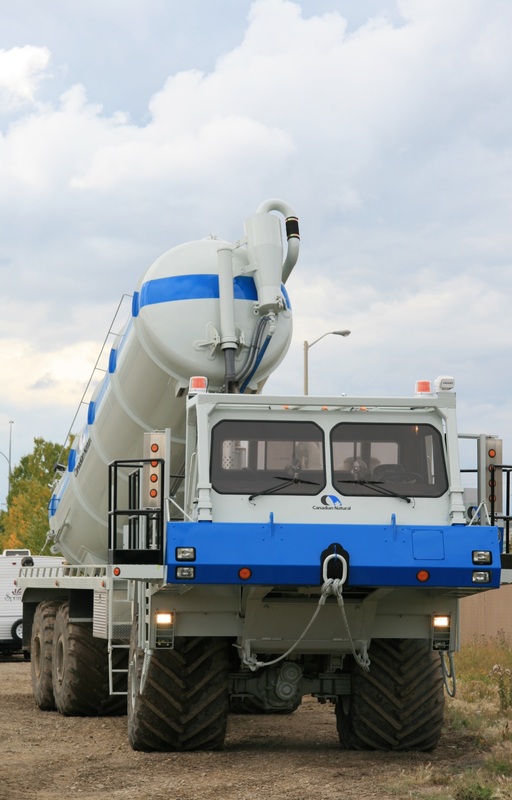 Can accommodate almost any rear-mounted equipment such as drills, cranes, vacuums, and aerial devices.